The answer to this question is complicated. Whether a foreign national is eligible for enrollment in a healthcare exchange under the ACA and/or required to obtain basic health insurance coverage requires a detailed analysis and consideration of immigration law, tax law and health care law. Individuals with specific questions about their eligibility for enrollment and the impact of the individual mandate should seek legal advice from experts in the ACA, tax law and immigration law. As an immigration attorney, many of my clients and potential clients are eligible to obtain health insurance through the ACA’s healthcare marketplace; what’s more, many clients will also be subject to the so-called “individual mandate” and are thus required to obtain basic minimum coverage under the ACA or face a tax penalty. Thus, upon the approval of certain immigration petitions and upon filing of certain applications for immigration benefits, I now have to advise my clients about their potential eligibility for enrollment in the healthcare marketplace as well as the possibility that they are now required to obtain basic minimum health care coverage. Is my foreign national client eligible to enroll in the healthcare marketplace? 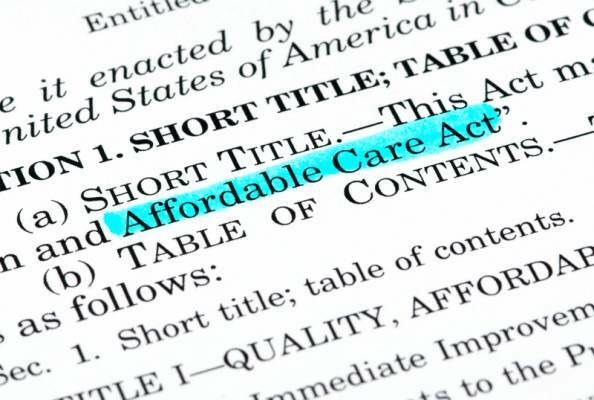 The ACA does not only cover U.S. citizens and lawful permanent residents. In fact, the ACA covers many foreign nationals residing in the United States who are considered “lawfully present” as defined by the ACA. Those considered “lawfully present” in the United States under ACA include, but are not limited to: individuals in valid, unexpired nonimmigrant status (i.e., individuals on E, F, H1B, L, M, J, O, P, Q, R, TN, U status), individuals in valid Temporary Protected Status (TPS), Asylees, Refugees, Parolees, individuals granted Withholding of Removal, individuals with Deferred Action (except DACA), individuals granted a Stay of Removal or an Order of Supervision, who also hold an Employment Authorization Document (EAD). It is important to note that the ACA specifically excludes individuals with Deferred Action for Childhood Arrivals (DACA), thus individuals with DACA are neither eligible to enroll in the ACA’s healthcare marketplace. Undocumented foriegn nationals are also excluded from the ACA and ineligible to enroll in the healthcare marketplace. 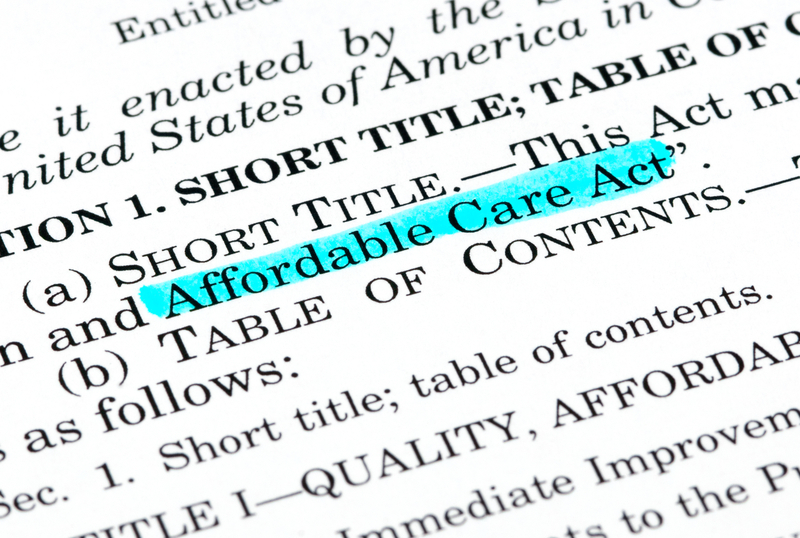 Is my foreign national client required to obtain health insurance coverage under the ACA? As the above lists reflect, many of our clients are eligible to enroll in the healthcare marketplace. Moreover, those that are eligible for enrollment under the ACA who are also considered a “resident” for tax purposes are required to maintain basic minimum health care coverage under the ACA’s so-called “individual mandate” or face a tax penalty. Importantly, the definition of “residency” for immigration purposes (i.e., lawful permanent resident) and “residency” for tax purposes are distinct legal definitions and should not be conflated. Foreign nationals who are lawfully present in the United States and a “resident” for tax purposes are subject to the individual mandate and may be subject to the tax penalty if they fail to obtain the basic minimum healthcare coverage. There are certain exemptions for non-immigrants who maintain a “closer connection to a foreign country.” Notably, nonimmigrant students on F, J, M and Q are not considered tax residents for the first 5 years in the United States. Teachers, trainees and individuals in J and Q status are not considered tax residents for 2 years in the United States. Thus, these individuals are not required to enroll in a healthcare exchange. They may however be eligible for enrollment if they so choose. Lawful permanent residents, including lawful permanent residents living abroad, are generally considered a “resident” for tax purposes and subject to the individual mandate unless they qualify for an exemption. A lawful permanent resident residing abroad will want to carefully consider the implications to their immigration status if they seek an exemption from “resident” status for tax purposes. Foreign nationals with questions about their eligibility for enrollment in the health care marketplace and the impact of the individual mandate are encouraged to seek professional legal advice from an immigration, tax or healthcare attorney.